Think of us as your personal, always-online content stylists and editors-in-chief. When it comes to top-quality content, one size does not fit all. In the same way that a luxury garment fits best when it’s tailored to your unique shape, written words must be crafted to suit your business and enhance your brand, while keeping the reader’s needs in mind. 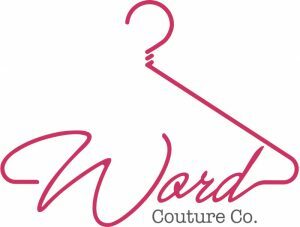 The Word Couture Co. dream team will tailor all your written communication with flair and ensure that it reads effortlessly, conveys your message clearly and keeps your readers interested. We’ll sort out the details and layout then craft, cut, stitch, trim and present a finished UX-approved product that promises to leave a lasting positive impression.